A new study, published in the Journal Appetite, eating mushrooms for breakfast keeps you full for longer and may result in less hunger through the day as compared to having meat for breakfast. Isn't a mushroom and cheese stuffed omelette the best way to start your day? You may not think so but science does. A new study, published in the Journal Appetite, eating mushrooms for breakfast keeps you full for longer and may result in less hunger through the day as compared to having meat for breakfast. According to Joanne Slavin, professor at the University of Minnesota in the United States, "Previous studies on mushrooms suggest that they can be more satiating than meat, but this effect had not been studied with protein-matched amounts until now." 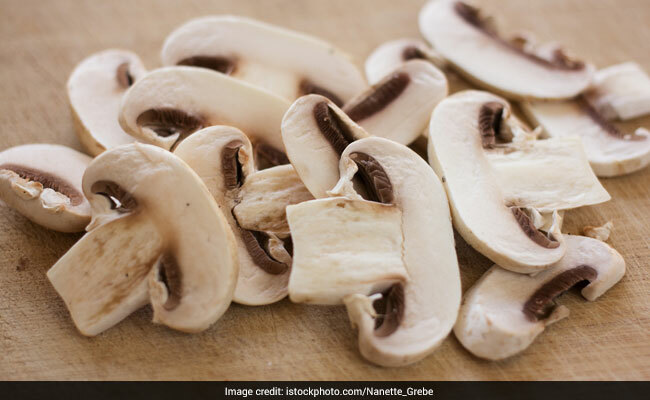 "As with previous published research, this study indicates there may be both a nutritional and satiating benefit to either substituting mushrooms for meat in some meals or replacing some of the meat with mushrooms," he adds. Since protein makes for a very satisfying nutrients, researchers aimed at comparing the protein in mushrooms with the protein in meat and its effect on the satiety level through their studies. The main objective of the study was to examine the differences in satiety and a 10-day food intake between white button mushrooms (226 grams) and meat (28 grams). For the study, the researchers included 17 women and 15 men participants who consumed two servings of mushrooms or meat for 10 days. They were given either sliced mushrooms or ground beef to consume for a total of 10 days, twice a day. The portion sizes of mushroom and meat were based on matching the same protein content and similar calorie counts. The results of the study showed a significant difference on satiety ratings between the mushroom and meat consumption. Participants who consumed mushroom for breakfast reported less hunger, greater fullness and decreased prospective consumption.